During Monday’s session, dozens of parliament members passed and signed a petition demanding the resignation and the impeachment of the current cabinet. However, the majority of parliament members did not approve of the calls for impeachment. 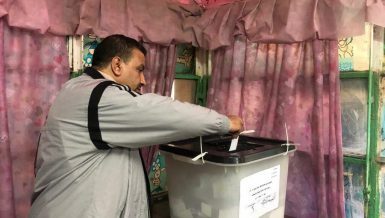 Ahmed Tantawy, a member of the 25-30 parliamentary coalition, said that he signed the petition, but the majority of members did not sign despite their opposition to the government’s performance. 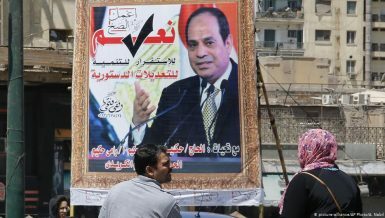 The calls for impeachment cited a lacklustre performance towards serving the economic interests of the Egyptian people, amid severe price hikes and a rapid increase in the price of the US dollar against the Egyptian pound. 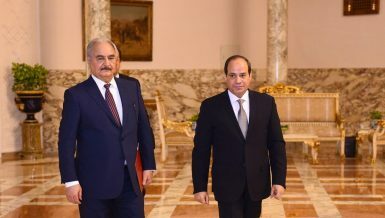 Tantawy himself presented an individual petition to the parliamentary speaker demanding that the cabinet be impeached. He asserted that Prime Minister Sherif Ismail’s government should resign, and told Daily News Egypt that the increase in the number of members in parliament that oppose the government is a good sign. 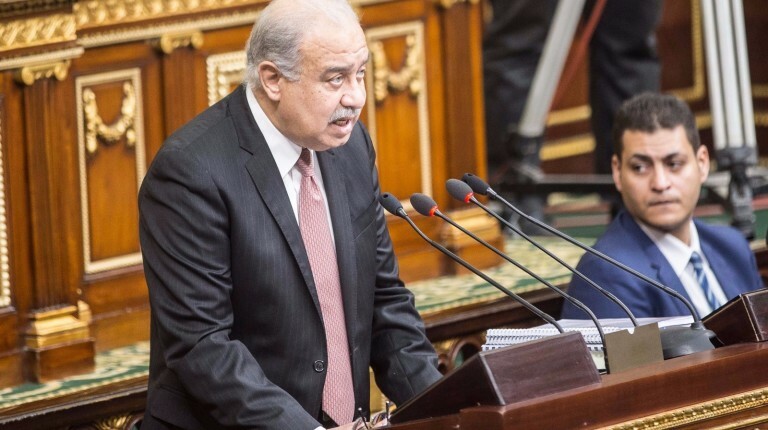 MP Ahmed Al-Siginy told Daily News Egypt that the impeachment of the government demands the application of several procedures of parliament’s regulations, including an investigation into Ismail. 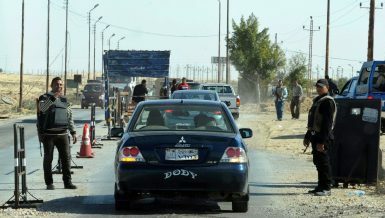 Al-Siginy added that the ongoing trend is to diffuse the situation with the government and await a formal investigation and discussion with Ismail. Meanwhile, MP Anesa Hasona told Daily News Egypt that she had heard of the impeachment petition, but she did not see it or sign it. According to state media, Ismail attended the end of the session, but only after members had spent their anger and signed the petition. He said that the current crisis is the result of the way the economic problems of the country had previously been handled. He added that this is not the first time the country has been affected by economic challenges, asserting that the problem is not only economic but also has to do with the administrative system of the state, which has increased in inefficiency and corruption. 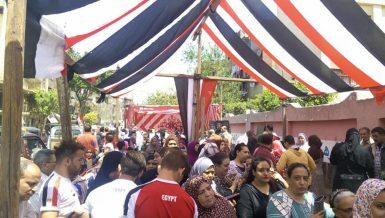 Earlier on Monday, Ismail told Daily News Egypt that he will meet with representatives of the Federation of Egyptian Industries (FEI) and the Federation of Egyptian Chambers of Commerce (FEDCOC) to determine the profit margin of basic commodities. The prime minister has issued a decree for the formation of a committee to determine the profit margin of basic commodities in order to adjust the rates; however, the decision angered the business community which considers it to be interfering in market mechanisms. Ismail added that the meeting will include all committee members who are tasked with determining the profit margin. He said that they have emphasised more than once that there would be no compulsory pricing, and if that happens, it will be temporary and for a limited number of strategic commodities. 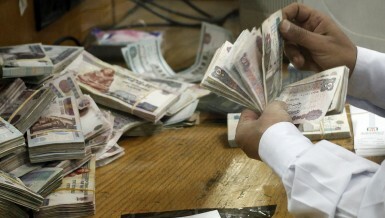 Regarding rumours that the managing director of the International Monetary Fund (IMF) stipulated that Egypt must float the Egyptian pound, he said that Egypt has had an economic reform programme since mid-2014, and the programme includes a number of reforms such as subsidy cuts, the application of value-added tax, and adjustments to the exchange rate. He explained that this programme is 100% Egyptian. Ismail said that the government is working in coordination with the Central Bank of Egypt (CBE) to resolve the US dollar crisis, and that it will be resolved soon. The government was able to provide 60% of the bilateral funding that the IMF requested prior to the fund’s delivering to Egypt the first instalment of the bail-out package. He added that the cabinet appreciates the FEDCOC’s statement this week about ceasing buying US dollars. Ismail said that the cabinet will finalise the amendments to the Investment Law by the end of November. The law includes all of the amendments that were proposed by business organisations to be presented to the parliament. 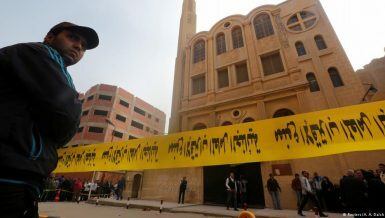 The prime minister said that Egypt is safe, ruling out the possibility of disturbances or riots on 11 November. Ismail said that the economic growth ratio reached 4.3% in the fiscal year (FY) 2015/2016, while the budget deficit reached 12.1%. Egypt was targeting an economic growth rate of more than 5% in FY 2015/2016, compared to 4.2% in FY 2014/2015, and a budget deficit of 8.9% compared to 11.5%. 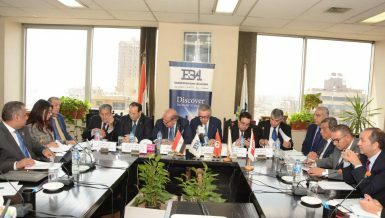 This came on the sidelines of the conference that announced the initial public offering (IPO) of 30% of the National Company for Sinai Investments’ shares, in order to increase its capital to EGP 600m—only for the residents in the Sinai and Suez Canal provinces. According to the IPO’s prospectus, entering in new public investments is the reason behind the capital increase. 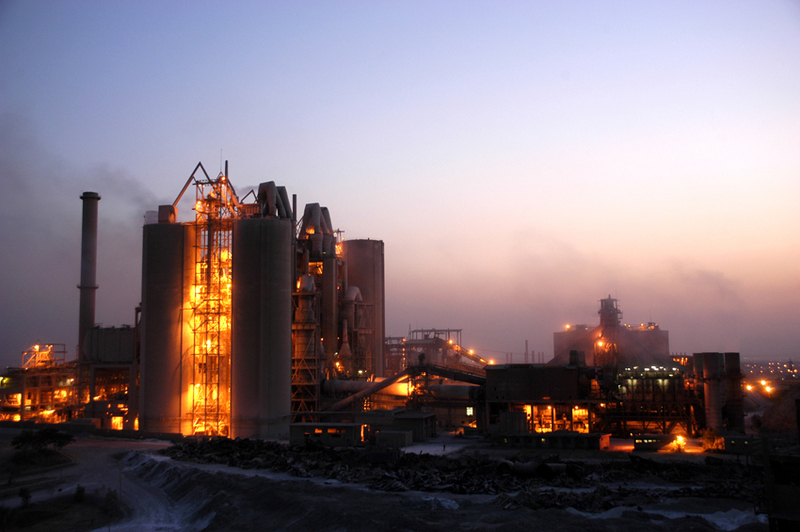 The IPO’s prospectus pointed to examples for future projects suggested for implementation, such as production projects for juices and jams, a factory for extracting olive oil, a feed factory, a marble factory, a slaughterhouse for poultry, as well as the reclamation and cultivation of desert lands.